I used to use a Fitbit and was very motivated by tracking my step count. The rings on my watch just did not do it for me. 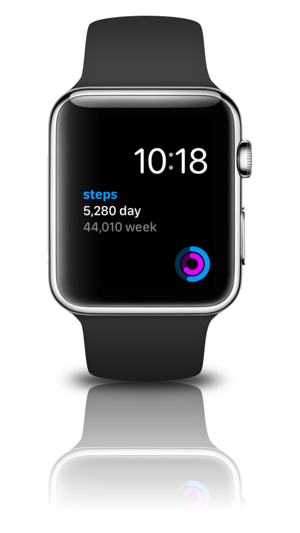 You can view your steps on Apple Watch, but you have to scroll down the screen to find it. 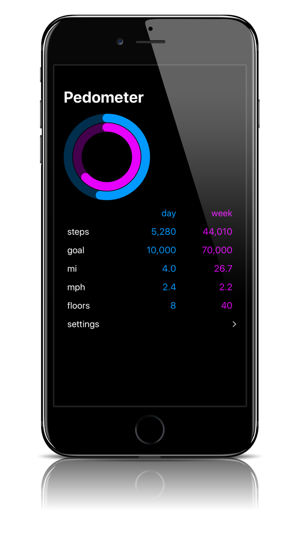 I tried other pedometer apps, but they basically just used your phone to track steps. I love that the step count is right on my watch when I look at it. I like that I can set a goal as well. I do not need my phone to use the app. 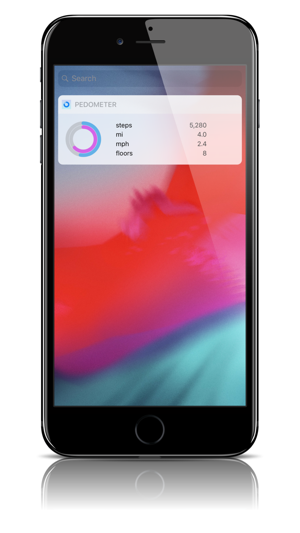 It’s a simple app, but very effective for what I want it for. 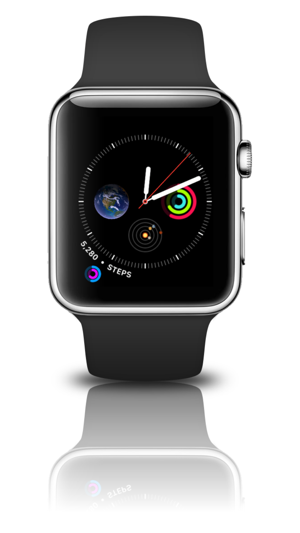 I really like this app to use on my Apple Watch and would LOVE it if I could set the goal in steps that I want and a vibration and maybe confetti or something cool would flash on the watch screen when I make my goal. Thanks! Not sure what happened but this app no longer syncs with my iPhone or Apple Watch. I have uninstalled it and then then reinstalled and still does appear in the complications on my watch. Worked great until the last update. That would be reason for 1 star. Thanks reporting this issue. If you have the time to send more info, I'm happy to investigate. 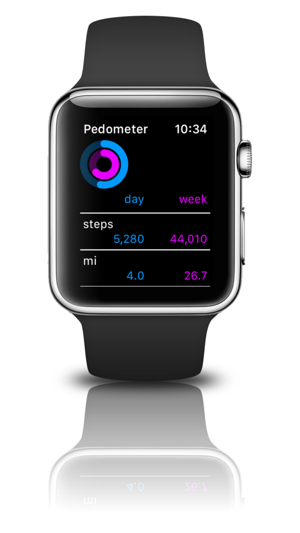 Can you send the version of iOS and watchOS that you are running to pedometerplus@gmail.com?